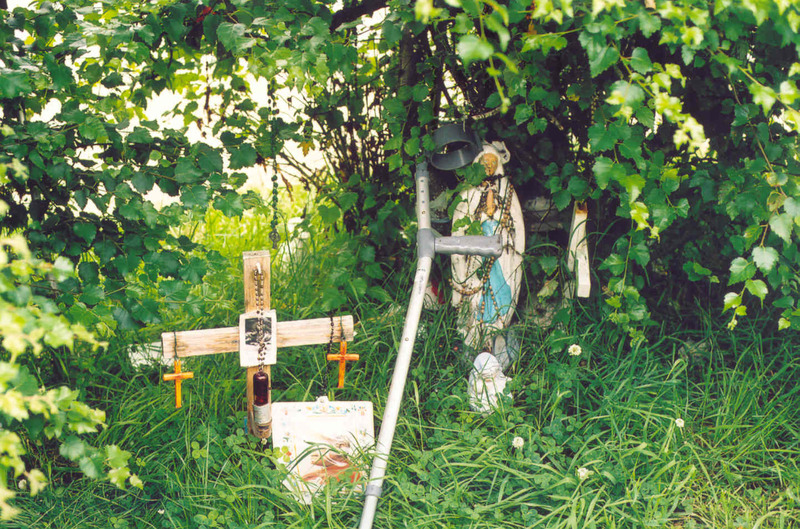 There are more than 3000 holy wells in Ireland. They were sacred to the pagan Irish who believed that the water in these wells originated in the Otherworld, a universe parallel to our own and inhabited by powerful and mystic people. The wells were visited on the four major Druidic feasts of the seasons (Samhain, Imbolc, Beltaine, and Lughnasa). 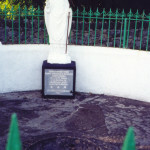 During the conversion of the Irish to Christianity, these same wells became sacred to the new religion. They were the sites for baptism before fonts were installed in churches. 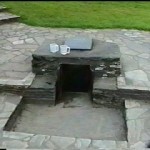 The wells were also believed to have the power to cure. Visits to the holy wells were made frequently for this purpose, and prayers were uttered as petitioners for divine help walked in a clockwise direction around the well. Often there was a “rag tree” near the well where worshipers would tie a cloth, called a clootie, to a branch, believing that their illness will disappear when the cloth rots away. 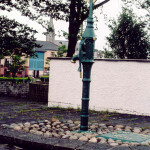 Holy wells are usually named for an Irish saint. 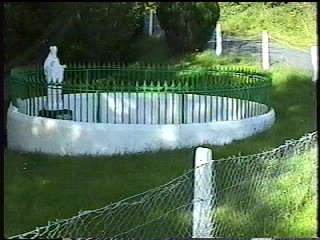 Often there are processions to the well from the local parish church on the saint’s feast day. 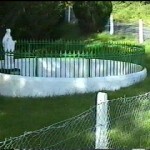 One of the most popular wells in County Donegal is Doon Well in Kilmacrennan. It is at the bottom of the hill where Doon Rock is located. Doon Rock was where the O’Donnell chieftains of Donegal were inaugurated. 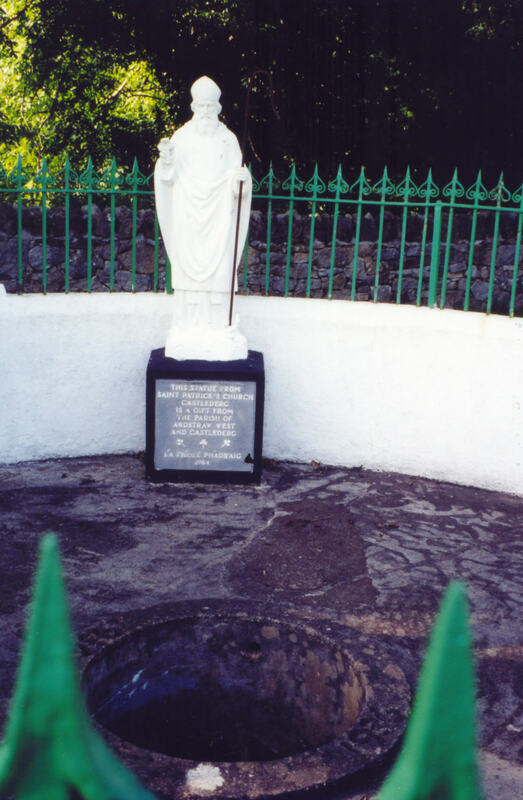 In my ancestral parish of Donaghmore in County Donegal, there is St. Davog’s Well on the road to Cronalaghy from Meenahinnis in in townland of Lismullyduff. 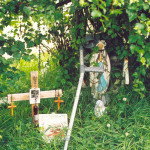 It is sometimes called Brigid’s Well (Tobar Bride) because of a cure that occurred to a woman named Brigid at this well. It is said the water from this well will not boil. 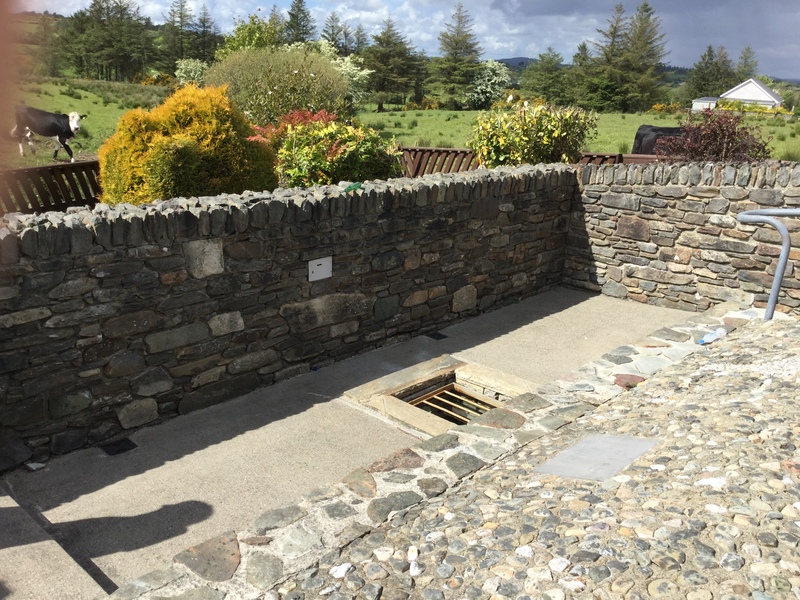 Although the well and its surroundings look nothing like the mystical hidden spring in my novel, “Donegal Generations,” I modelled the hidden spring in the novel after locations near this well. 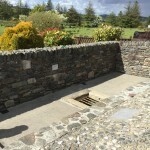 In Derry, there is a well dedicated to St. Colmcille, who established a monastery near the site. Legend has it that a child was brought to St. Colmcille to be baptised, but no water was nearby. The saint made a sign of the cross over a stone, and water came out. 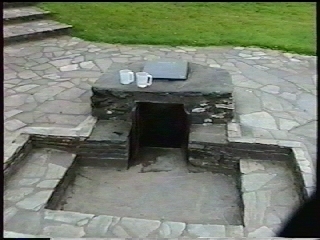 The well was used in later years as the main water source for homes in the immediate area. 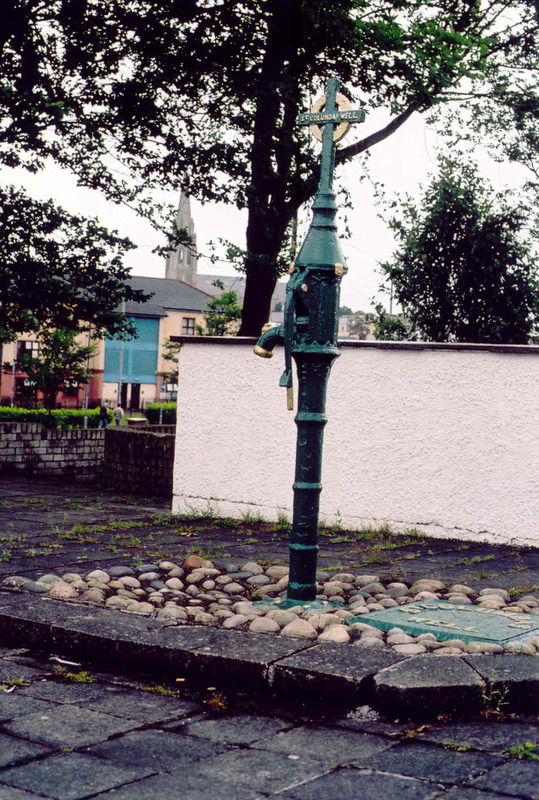 A decorative pump was installed in 1897. On June 9, St. Colmcille’s feast day, a procession down to the well takes place from the Long Tower Church. People fill bottles with the water to take home. The water is said to cure disease, especially those of the eyes.